The problem of value pluralism permeates modern political philosophy. Its presence can be felt even when it is not explicitly the central topic under investigation. Political thinkers such as Max Weber, Isaiah Berlin and Stuart Hampshire derive pessimistic, sometimes tragic, conclusions from their reflections upon pluralism. On the other hand, there is a more optimistic view represented by John Rawls and Juuml;rgen Habermas that sees value pluralism as a problem that is easier to live with. 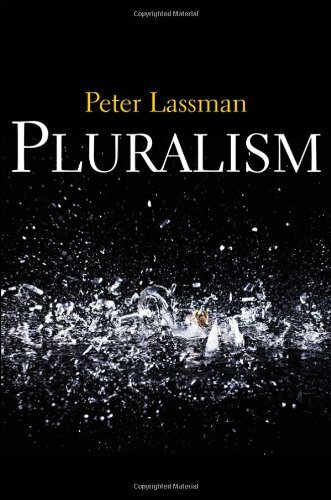 This book presents the first accessible overview for both post- and undergraduate students of the way in which this problem has been understood and responded to by modern political thinkers.